Rebecca Minkoff Sale 50% Off! 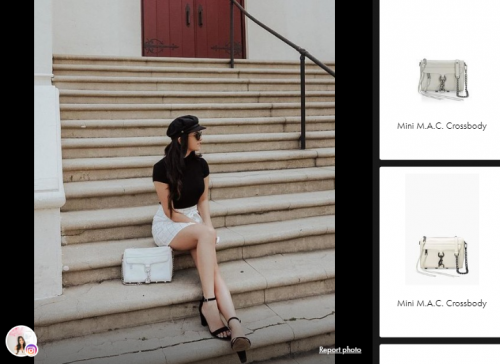 The uber-popular designer bags by Rebecca Minkoff are never out of style. Founded in 2005 you can still see celebrities and models daily wearing Rebecca Minkoff’s design on Instagram and on the streets! Her story is quite spectacular: She designed and cut an I Love New York T-shirt and let her friend, Hollywood actress Jenna Elfman, wear it to a TV show. Since that was around the time of the 9/11 terrorist attack, the T-shirt became extremely popular and that’s how Rebecca Minkoff started her line! Shortly after the clothing, she designed her first classic handbag, which is “the Morning after bag”. 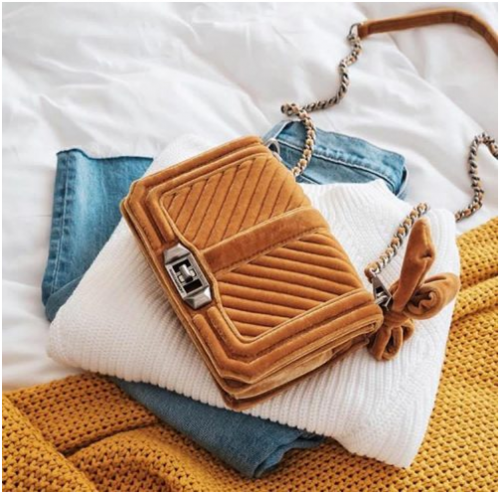 The bag is made out of leather and features metal hardware, and it’s clean and timeless design makes it still one of her bestsellers to this date! And right now the official Rebecca Minkoff US Online Shop is offering 50% off! Remember to switch the country to the US, in order to enjoy the discount! Compared to other designer bags, Rebecca Minkoff is on the more affordable side! You can own many styles of her handbags for as low as US$100 (around HK$780)! Shop the Official Website here and remember to switch countries to the US!